Rick Ross Tour Bus Robbed in Detroit?? 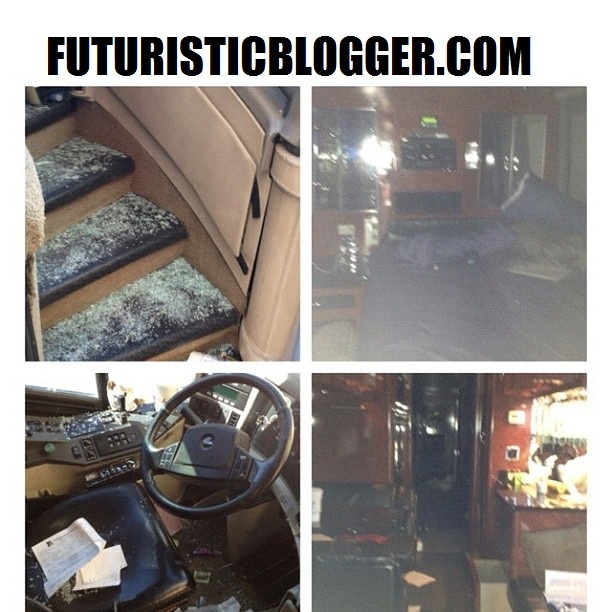 Rick Ross Tour Bus Robbed in Detroit?? Photos July 22, 2012: Rapper Rick Ross was CAUGHT SLIPPING this weekend in Detroit. You see, he parked his TOUR BUS on the street . . . and as HUNGRY as the streets are in Detroit . . . they thought it was FOOD!!! The streets say a group of ARMED MEN burst into the bus . . . expecting to take hostages and ROB EVERYONE. 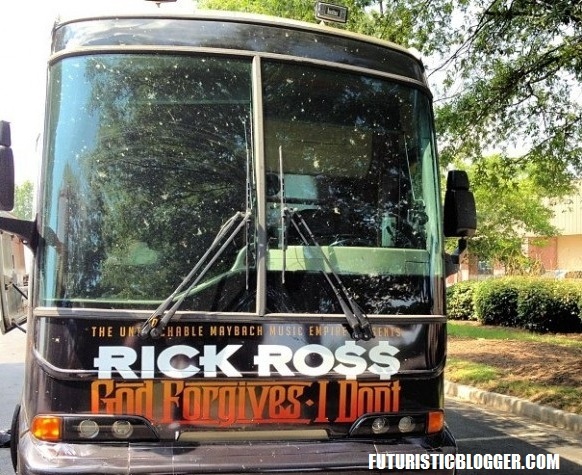 Luckily for Rozay and them, no one was on the bus. So the goons STOLE everything they could . . . and BROKE UP ISH when they were done.